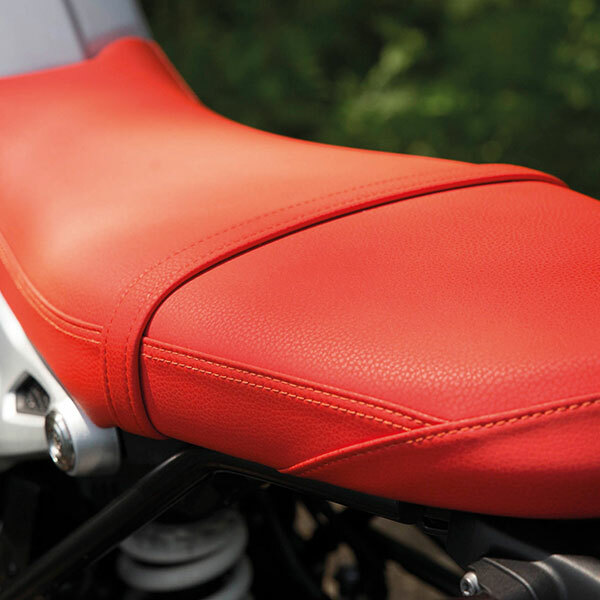 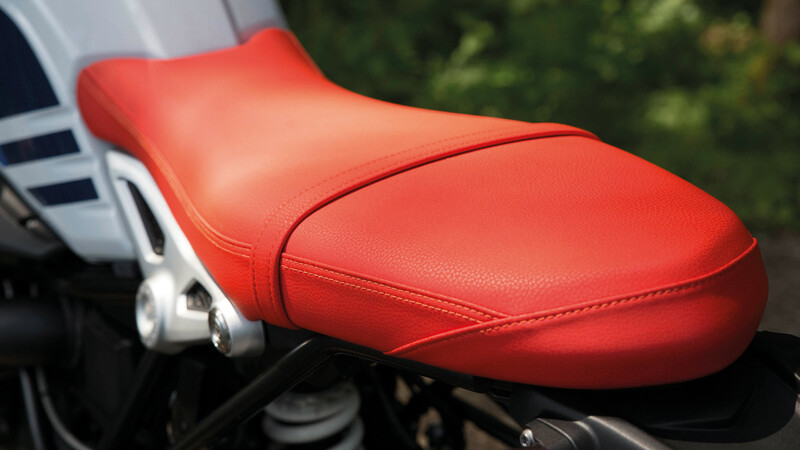 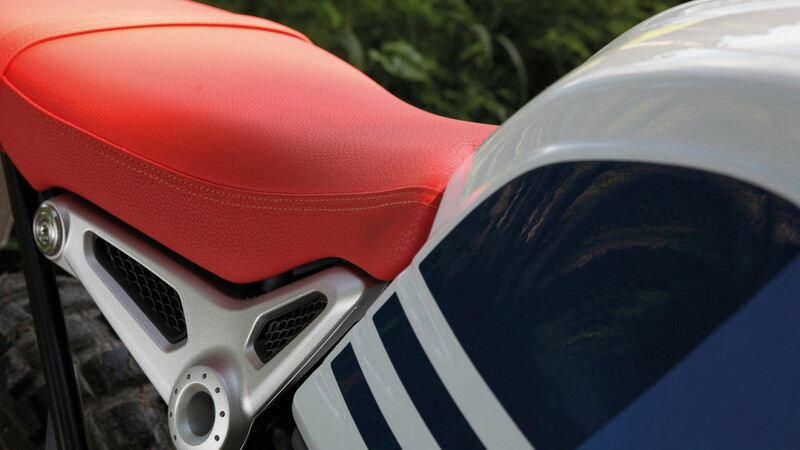 Enjoy the confident feel of a boxer with an upright and relaxed riding position, coupled with modern technology. 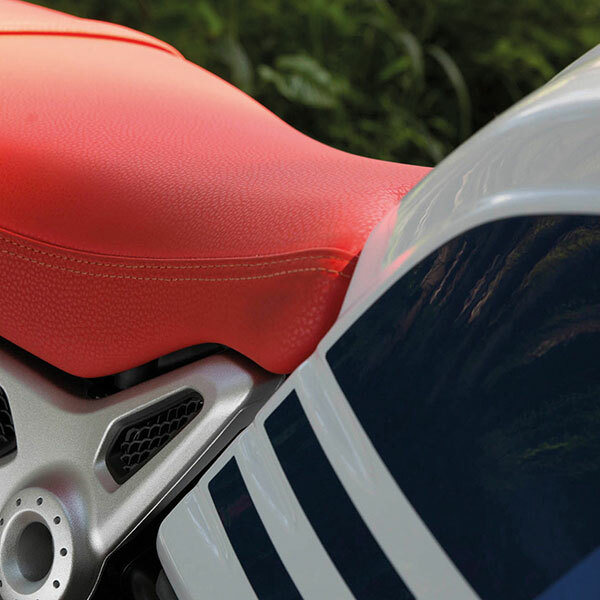 Choose from countless customizing options for your own unique ideas. 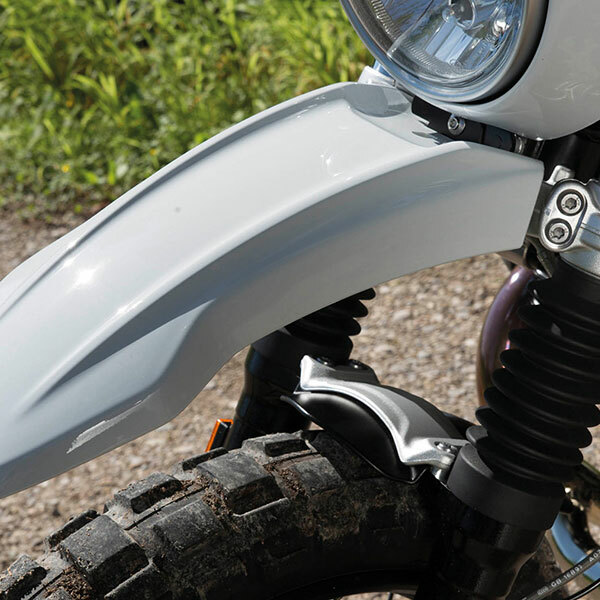 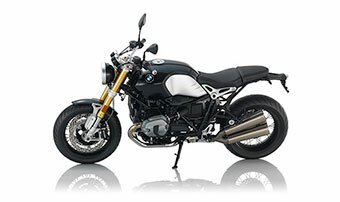 The R nineT Urban G/S makes a clear statement: It pays tribute to the early days of BMW Motorrad’s G/S success story. 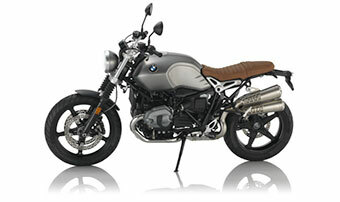 The R nineT Urban G/S is faithful to tradition with its looks, but the bike shows equal respect for the present with its modern technology. 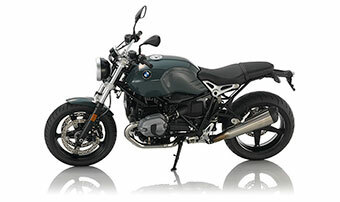 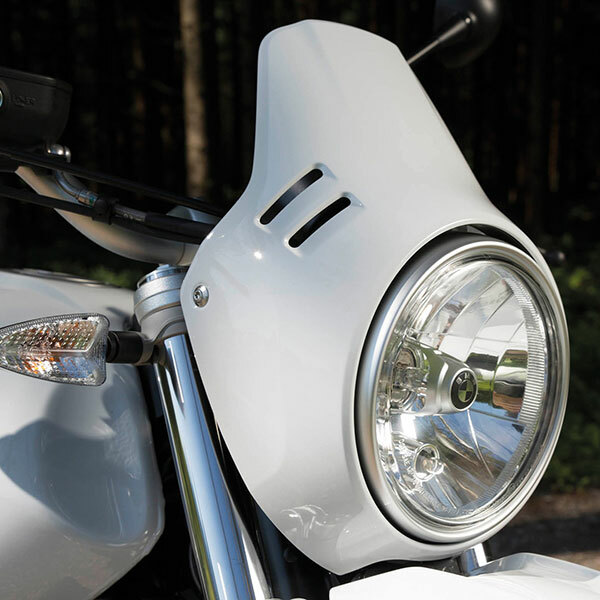 It features the proven engine and electrical system of the BMW R nineT. 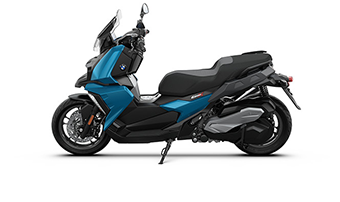 The Urban G/S also meets the current EU-4 emission standard. 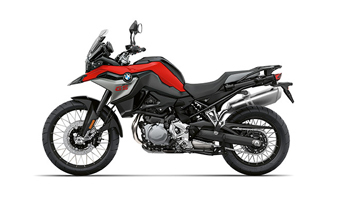 The powerful air-cooled, two-cylinder boxer engine features a capacity of 1170 ccm+ and 110 hp (81 kW) of output for a highly dynamic power delivery, even at low speeds. 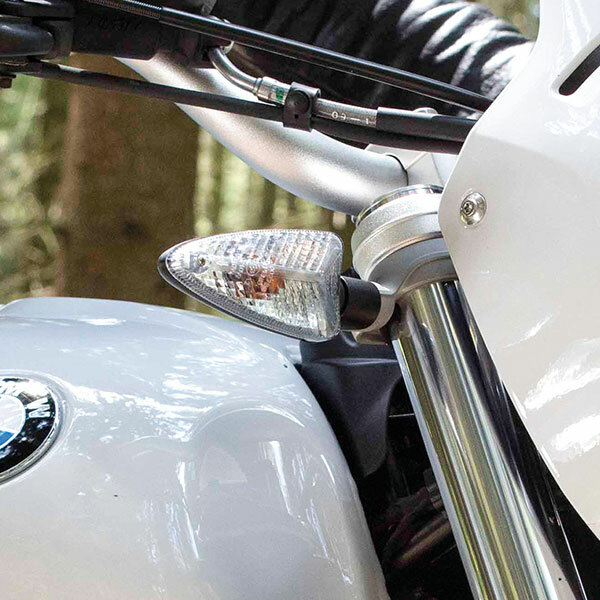 All for a light and modern riding experience. 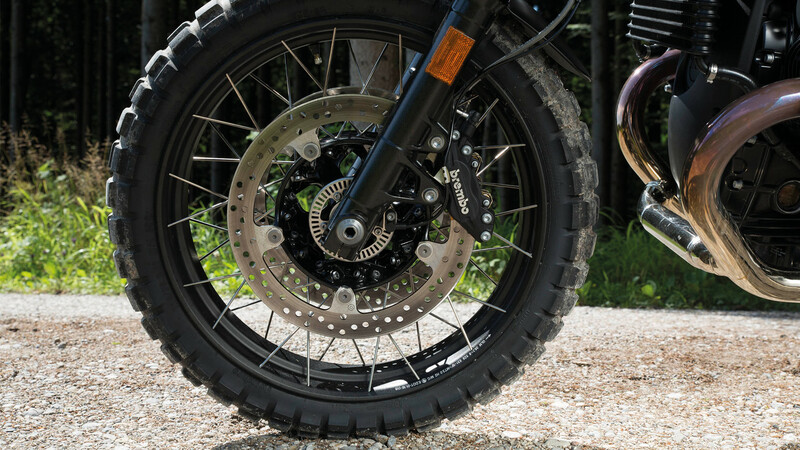 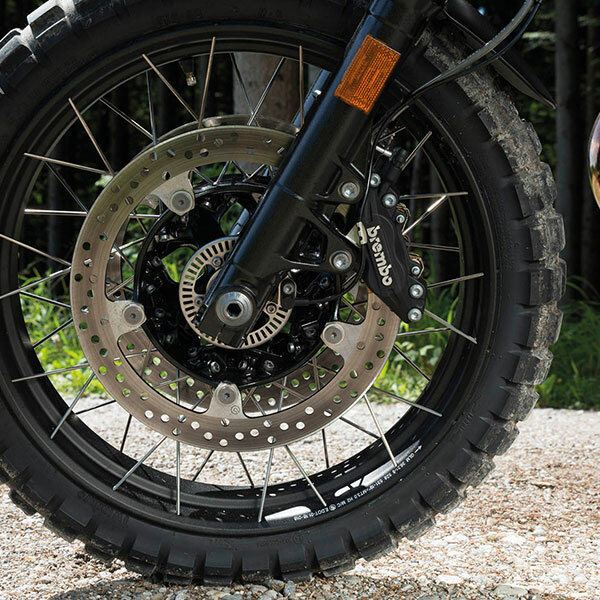 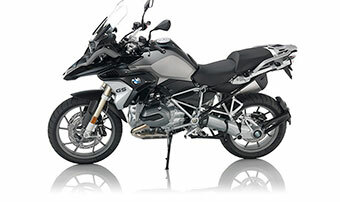 The standard ABS and optional ASC Automatic Stability Control help confidence in a range of riding conditions. 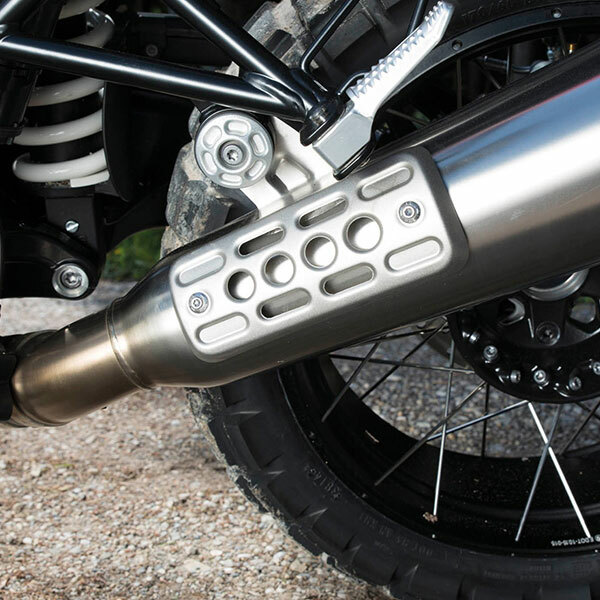 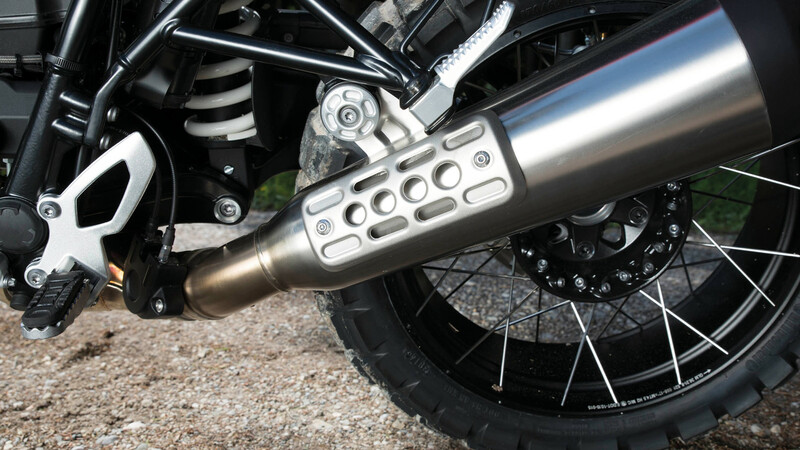 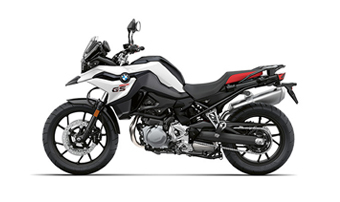 And there’s one last visual reference to the enduro roots of the G/S: the raised exhaust system made of brushed stainless steel. 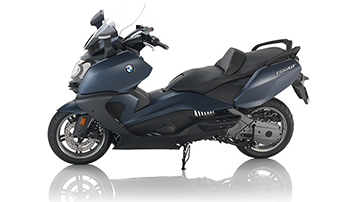 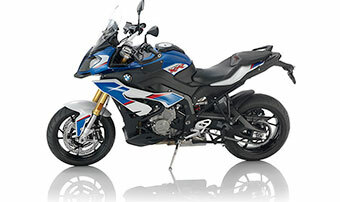 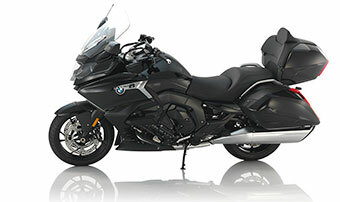 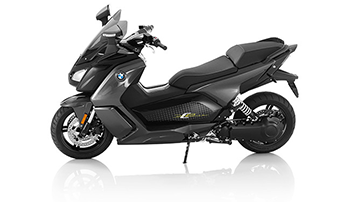 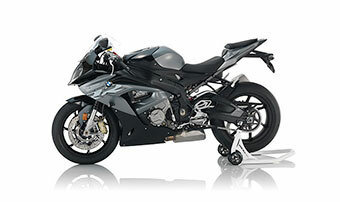 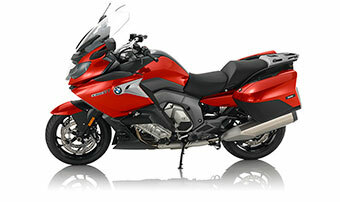 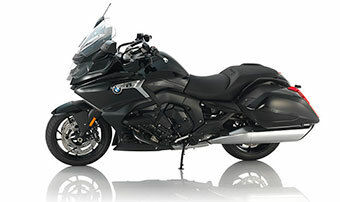 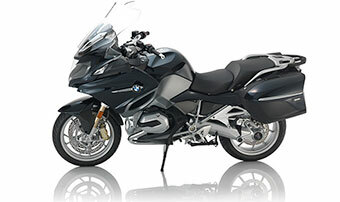 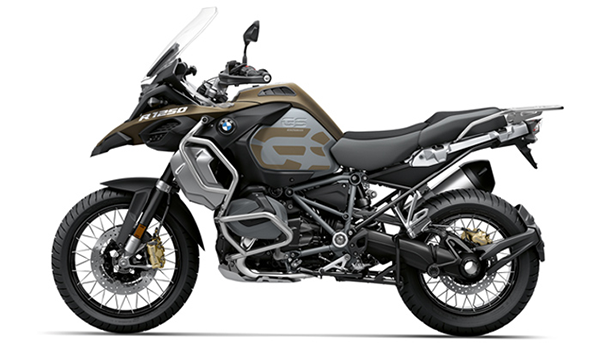 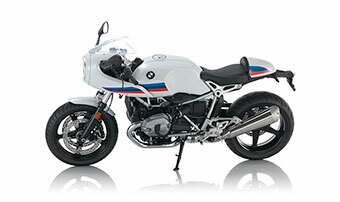 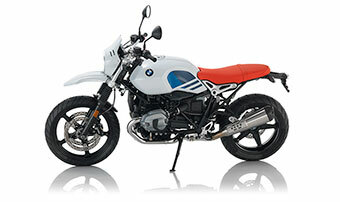 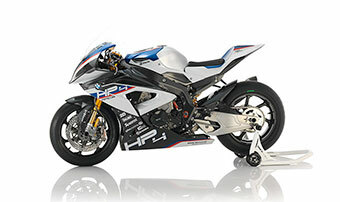 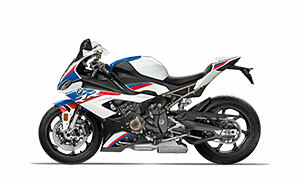 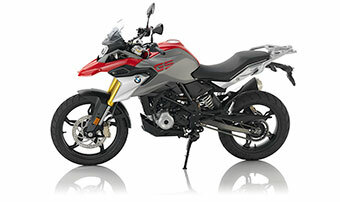 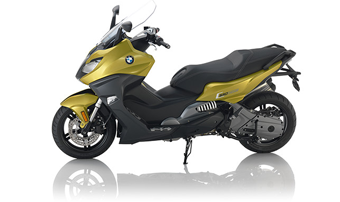 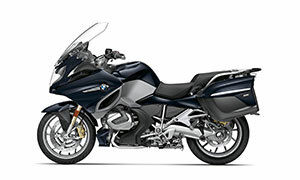 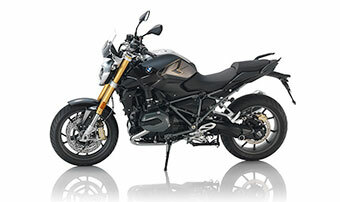 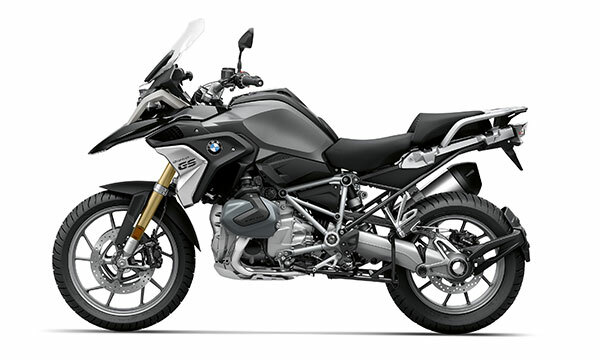 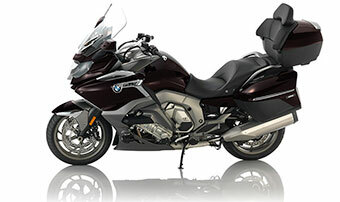 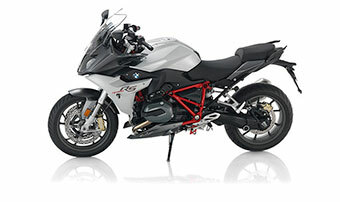 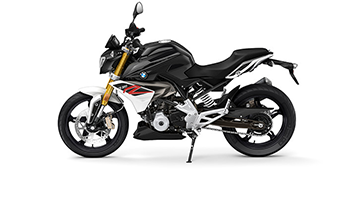 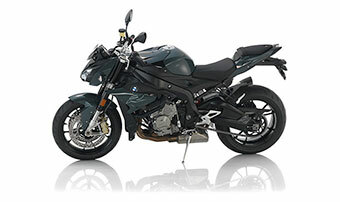 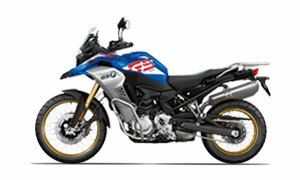 Visit Southern California BMW Motorcycles today and test drive a great BMW motorcycle for sale today! 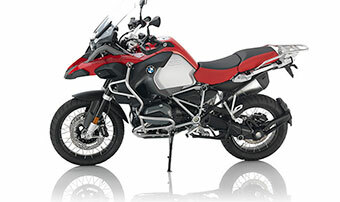 Our dealers are stocked with a wide variety of roadsters, tourers, sport bikes and adventure bikes. 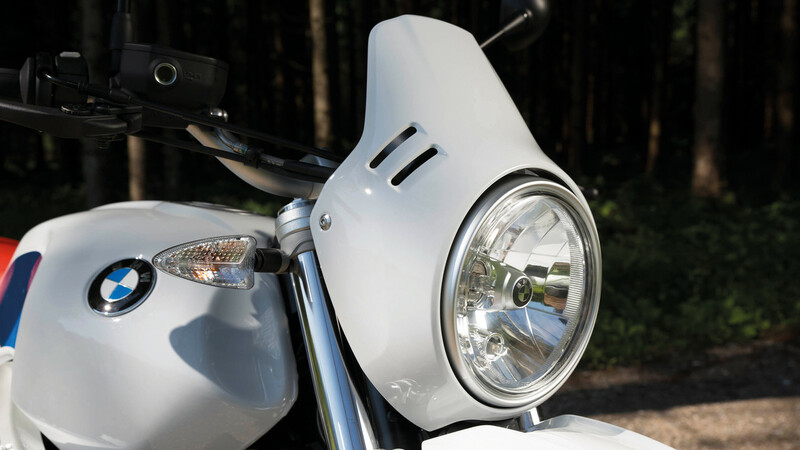 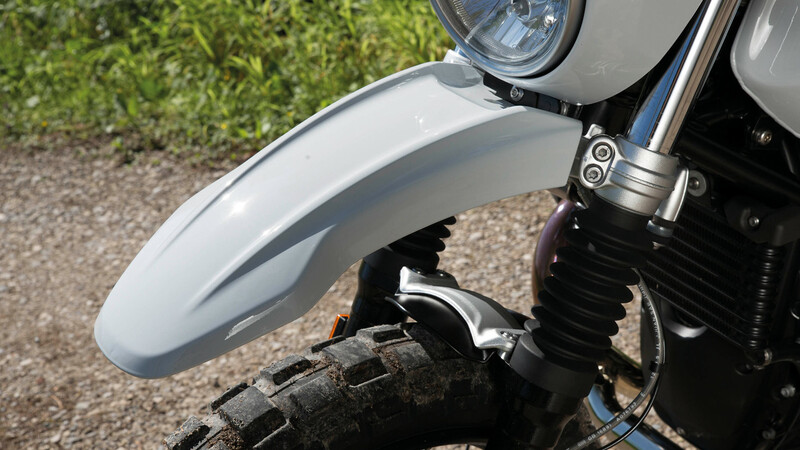 After you take a test ride, talk to our in-house Finance Department to secure a low-APR motorcycle loan. 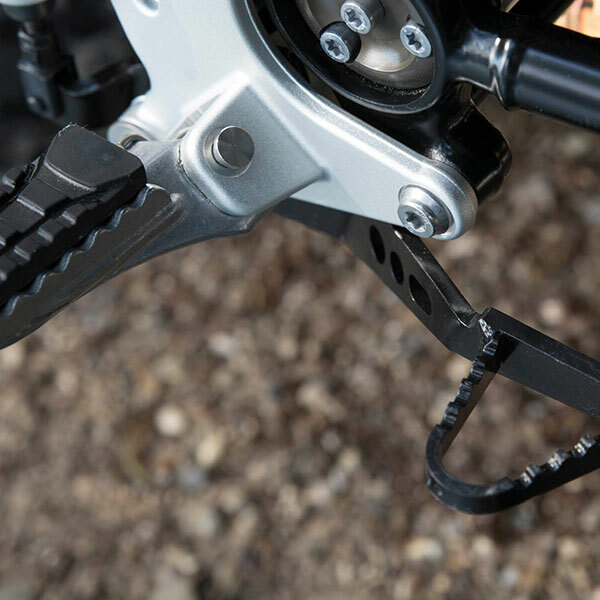 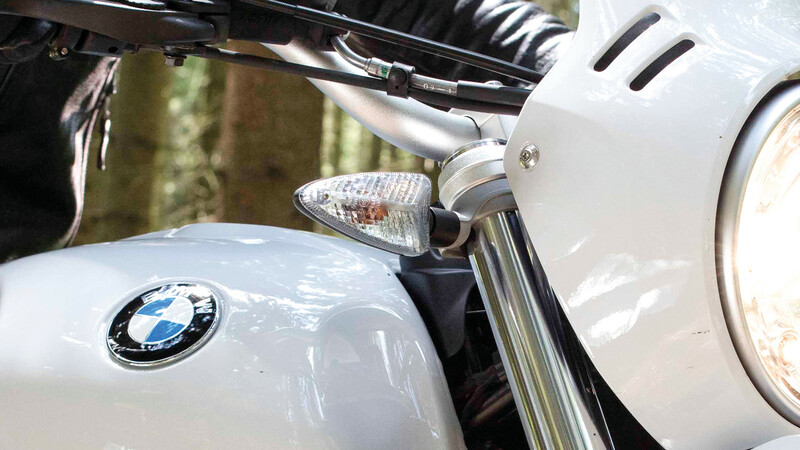 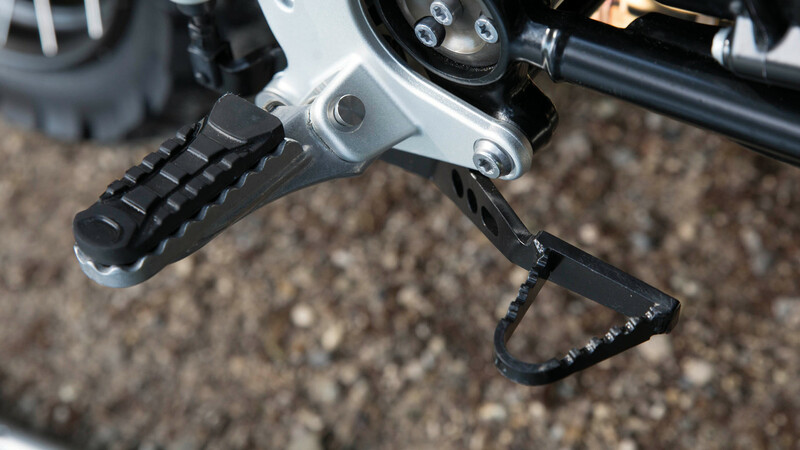 We’ll always be your go-to source anytime you need BMW motorcycle service in .